The Doral Park Country Club is located in the heart of one of the fastest growing and vibrant cities in southeast Florida. Doral is known for its high quality of life and the Doral Park Country Club is just one example of what makes Doral an exciting place to call home. The golf course was formerly called the Silver Course, and in 2009 was completely redesigned and renamed the Jim McLean Signature Course. Today the course offers golfers of all levels a challenging and enjoyable golfing experience. Novices and champion golfers have their choice of five sets of tees. It is one of three championship golf courses managed by the club which include The Blue Monster and The Great White. 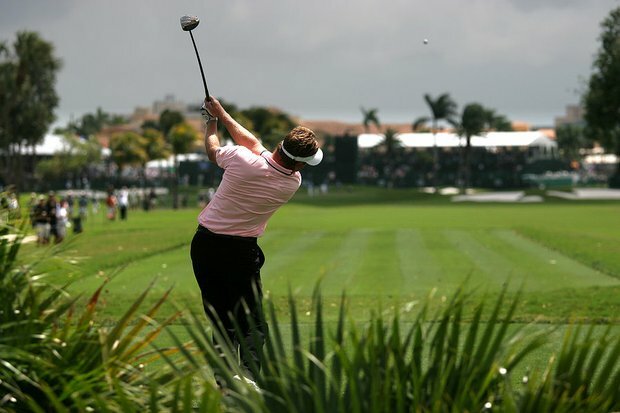 Doral Park Country Club offers more than world class golfing and dining experiences. It also includes a spa, gym, tennis and racquet ball courses, and one of the most beautifully landscaped areas in Doral. The Doral Park Country Club has several upscale communities surrounding it. These gated communities offer residents the country club lifestyle in a safe and luxurious setting. All of these communities are near two major shopping malls, are less than 30 minutes from Miami Beach, close to major interstates and roads, and are only a few minutes away from the Miami International Airport. All of these communities offer residents use of their clubhouses, pools, and recreation areas. Most give residents their choice of single family homes, condos, townhouses, or apartment rentals. Doral House 1, Doral House 2, and Doral House 3 are surrounded by the Doral Park Country Club. Doral Chase is also included in the communities within the country club. 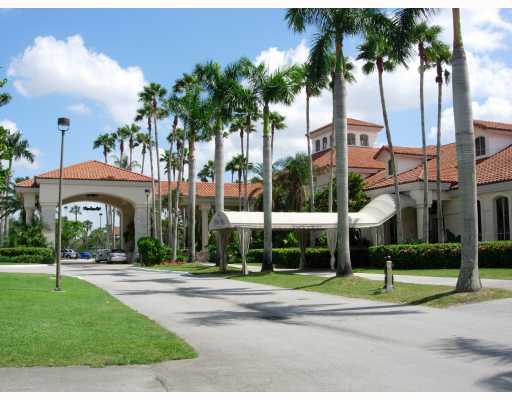 Built in 1995, Doral Chase offers home buyers modern townhomes within its own gated community. Homebuyers have their choice of one or two bedroom townhouse condo units with prices ranging from the mid $100,000’s to the low $300,000’s. Located right next to the country club is the Casper House community. At Casper House, homebuyers and residents also have their choice of one or two bedroom condo units. Casper House has a pool, clubhouse, beautiful lake views, and is a gated community. Home buyers looking for single family homes have their choice of communities. For example, a 3 bedroom, 2.5 bath single family home in Doral Palm Estates recently sold for $500,000. This 2,624 square foot home is located in a community known for its lovely lake views and access to all Doral and Miami have to offer. Doral Woods is another community which gives residents the feeling of seclusion in a gated community built in the mid-80’s. A 4 bedroom, 2 bath single family home with a double garage listed recently for $380,000. Doral Woods is close to the Doral Park Country Club, close to highly rated schools, and gives homeowners easy access to the Miami area. Doral Park Country Club and the surrounding communities offer residents more than just great golfing. They are located in the middle of the vibrant city of Doral, and only minutes away from Miami and beautiful Florida beaches. Doral real estate has held its value even through the recent housing downturn, and is a wise investment for anyone looking for a home located in a safe city with a stable and growing economy. Luxury living is within reach in Doral, and the Doral Park Country Club and the surrounding communities offer residents and home buyers a slice of the good life at an affordable price.